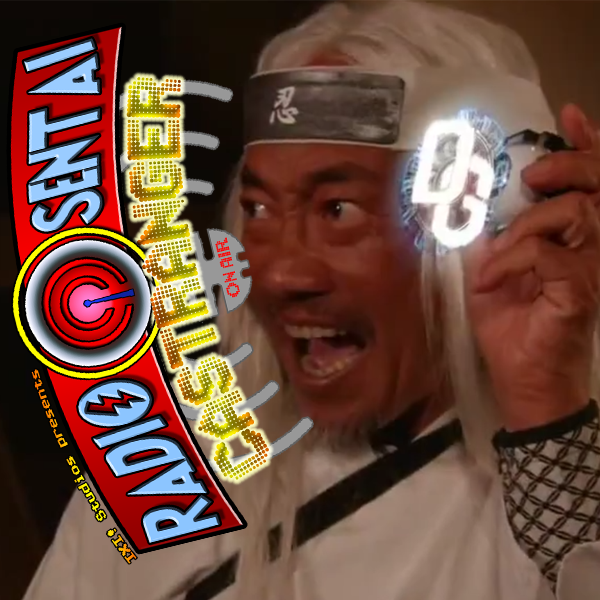 Navy Caster swaps out for Blue Caster, as the team chaotically trudge their way through getting closer to the end of the cliff that is Kamen Rider Ghost, though a couple of good things did happen this week. Seeing as a two-parter Zyuoher/Gokaiger crossover started this week, we'll be holding off and talking about them both next week. Instead, we talked about episode 2 of the Legend of Hero Alan specials, and finally, we discovered a children's cartoon that reeks of sentai tropes called PJ Masks. We sit through and review this odd show.